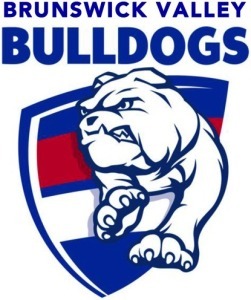 After an extremely sucessful 2018, the Bulldogs are looking to step it up again for 2019. We are fast building a reputation as the best family club in the region and to take it further we are offering $0 registrations for anyone who utilises ther Active Kids Voucher for 2019. 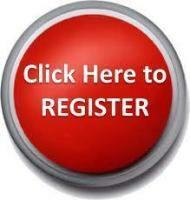 For more information please contact Matt on 0426279100 and hit the link below to register.